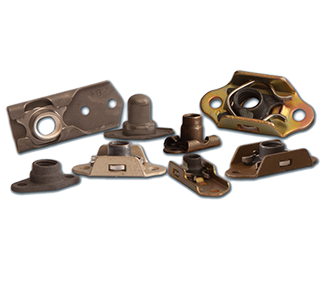 The Aircraft Locknut Manufacturers Association® (ALMA) is comprised of the leading North American manufacturers of self-locking nuts for the aerospace industry. The Association works closely with other national and international military and industry technical organizations in developing specifications, standards, and other technical practices. Member companies control their process of locknut manufacturing to ensure the timely delivery of quality products. 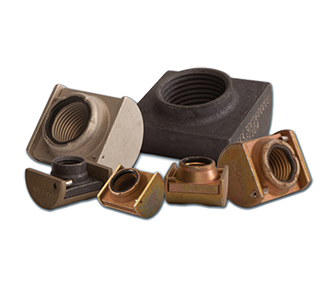 ALMA identifies product characteristics with the greatest effect on form, fit, and function of self-locking nuts.